Produced twice a year, NAPA Magazine is distributed by the Napa Valley Vintners. Get a glimpse into how the Napa Valley is cultivating excellence — find a copy at one of the locations listed below or read and download the online PDF. Want more Napa Valley in your life? Sign up to receive NAPA Magazine twice a year for FREE! What makes our wine region unique. View Napa Valley Wineries A-Z or search by feature. Learn about Napa Valley's most-planted wine grapes. 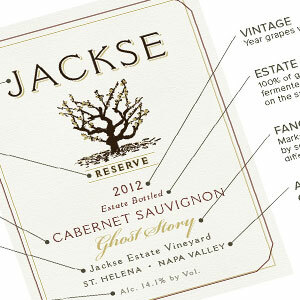 Read Napa Valley wine labels like a pro.